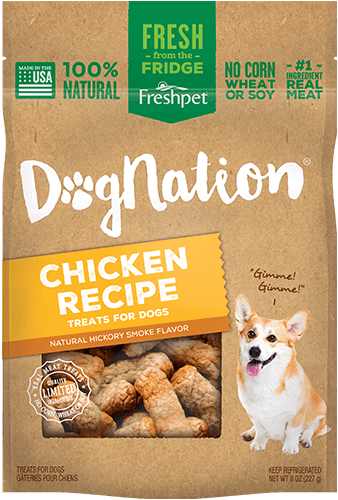 We have tried numerous different brands of healthy dog food for our Cooper in the 2 years we have had him. 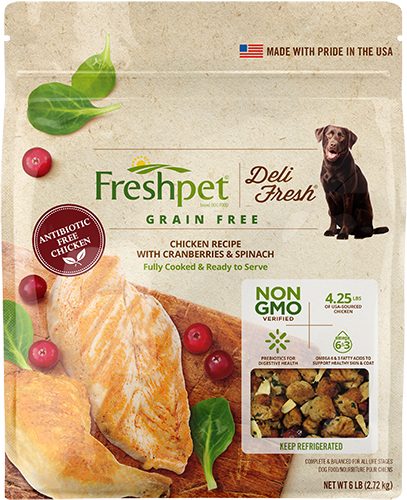 He has always been too thin because none of the food pleased him, including other Freshpet pet food. This particular one he not only loves, his tummy loves it too. Please keep making this recipe and this healthy food.